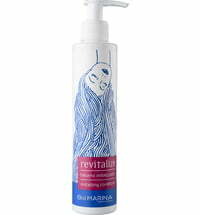 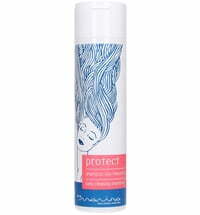 Thanks to its formulation containing restructuring agents, the RESTRUCTURING Shampoo by Bio Marina is ideal for dull, damaged and chemically treated hair. 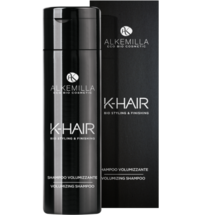 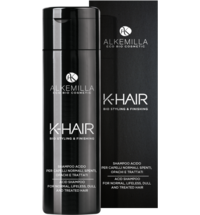 It provides the hair with gloss and more body. 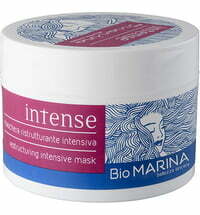 Passion flower extracts have hydrating, protective and nourishing effects, giving the hair new vitality. 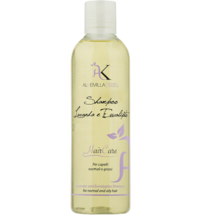 Linseed extracts and damask rose are known for their nourishing and soothing properties and help the hair regain its natural shine. 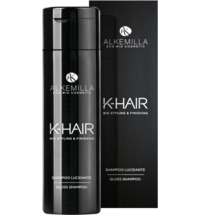 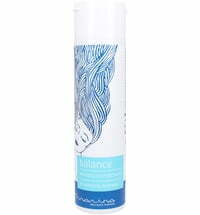 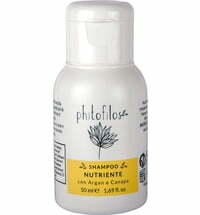 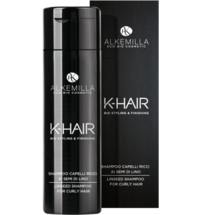 Application: lather damp hair and then rinse thoroughly.